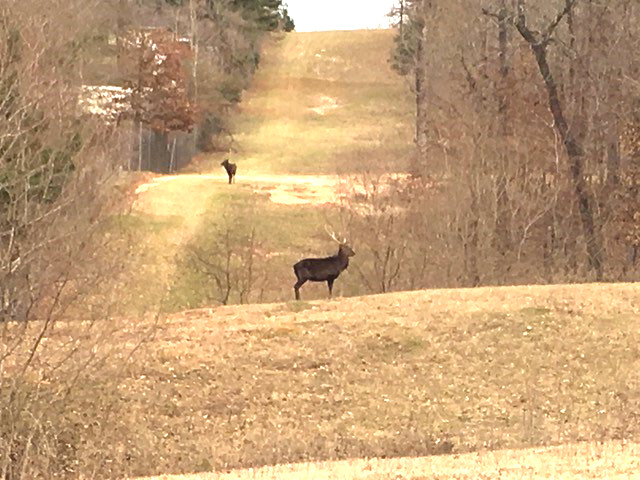 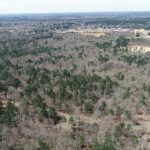 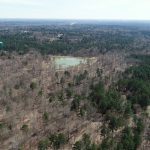 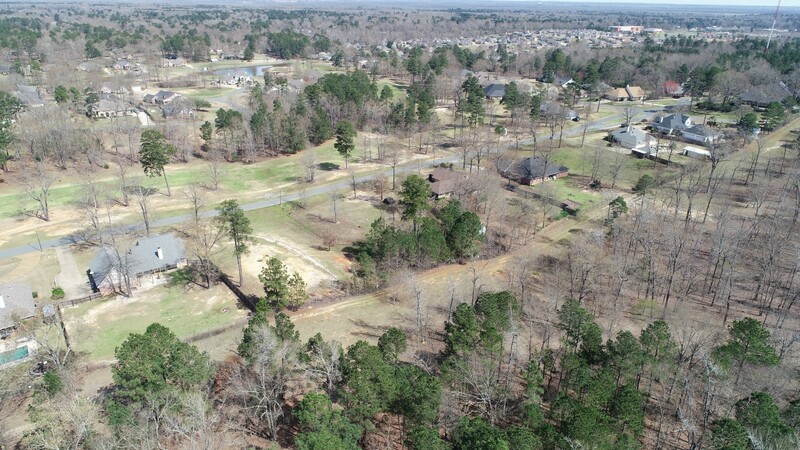 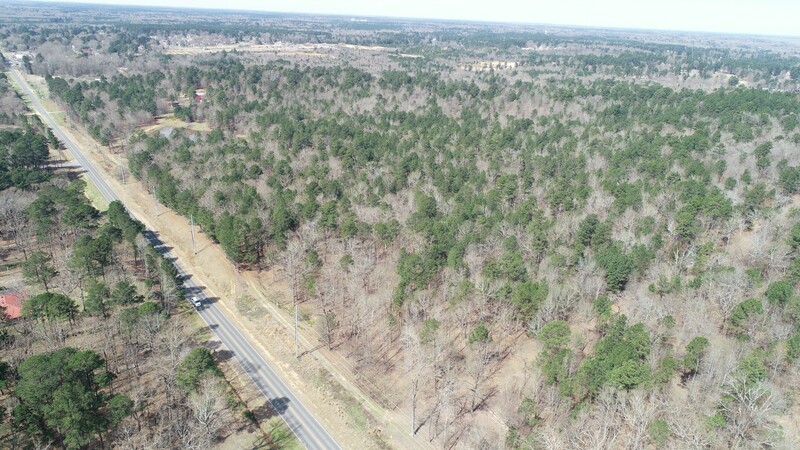 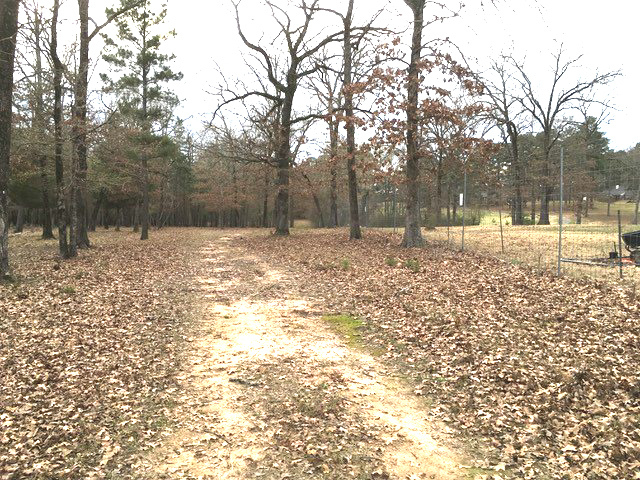 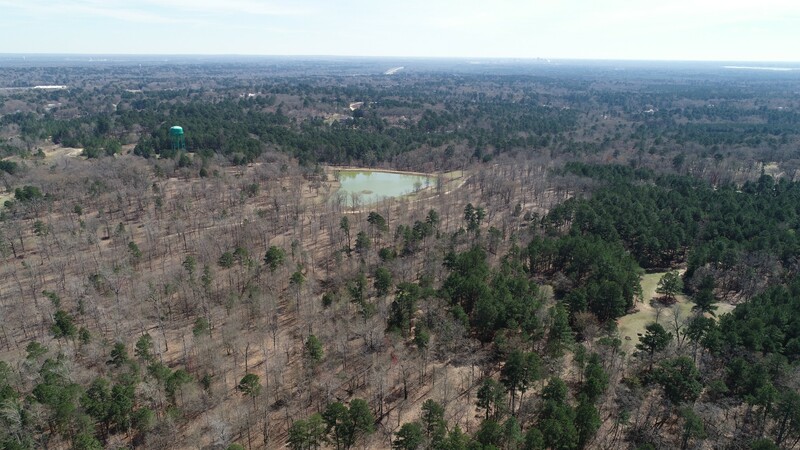 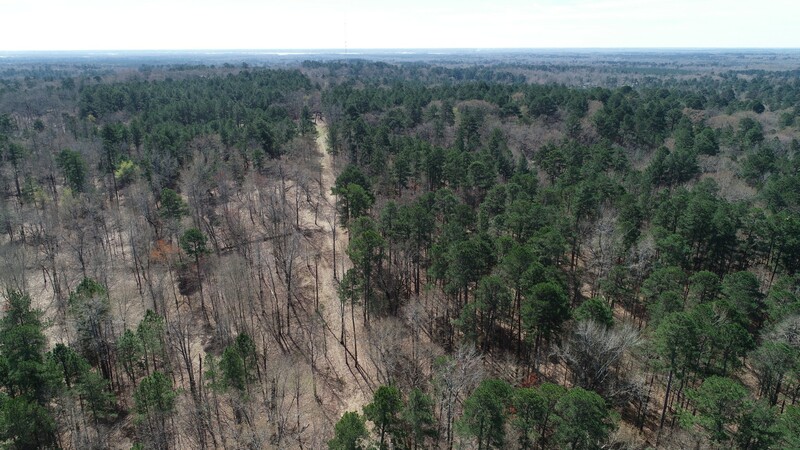 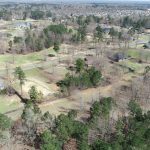 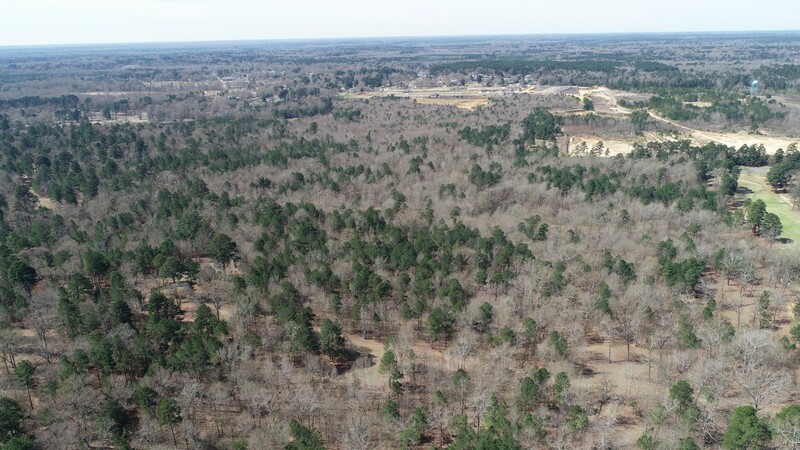 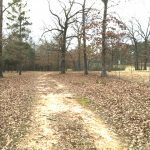 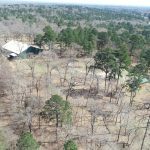 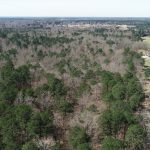 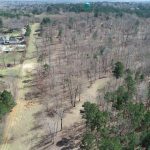 The Ridge at Pine Hills property is 164+/- acres of state certified high fence that’s adjacent to Knob Hill Estates and Northwood Country Club Estates, this property is one of the most sought after areas for residential and commercial development in North Caddo Parish. 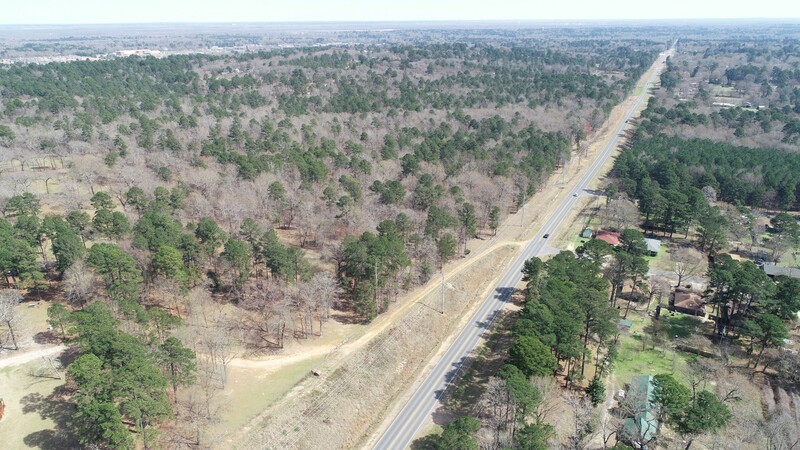 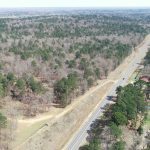 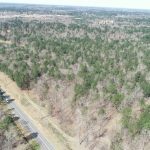 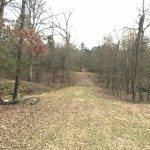 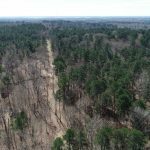 There’s approximately 1,500 ft of road frontage on Pine Hills Road and its location is only minutes away from Northwood High School, Blanchard Elementary School, Interstate 49, and Highway 1. 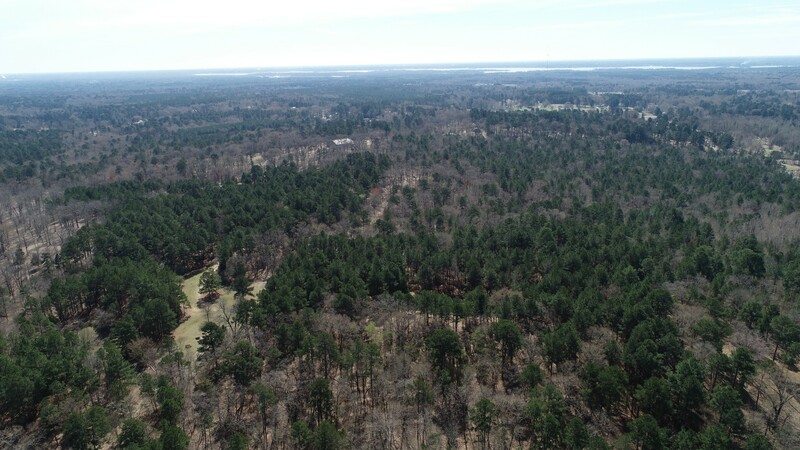 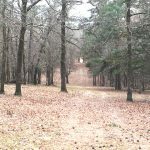 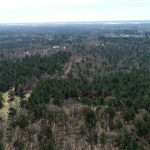 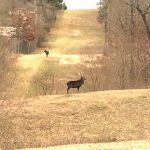 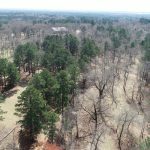 This property is completely high fenced and contains an abundance of different wildlife species including whitetail deer, axis deer, and red stag. 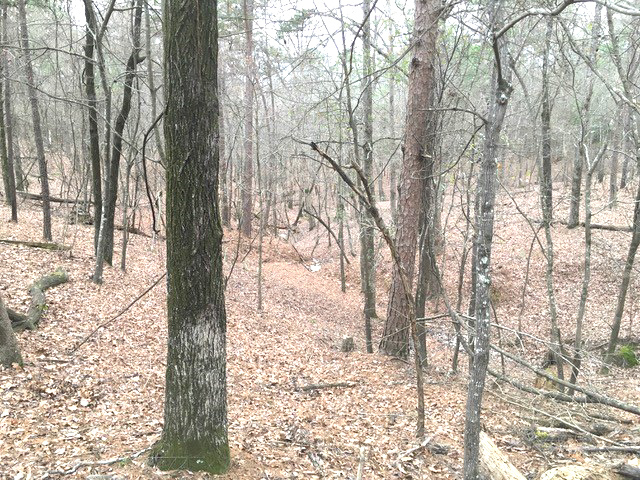 Natural mature hardwood ridges meander throughout the high ridgetops. 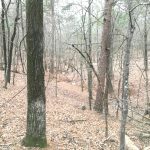 This property drains well naturally. 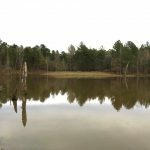 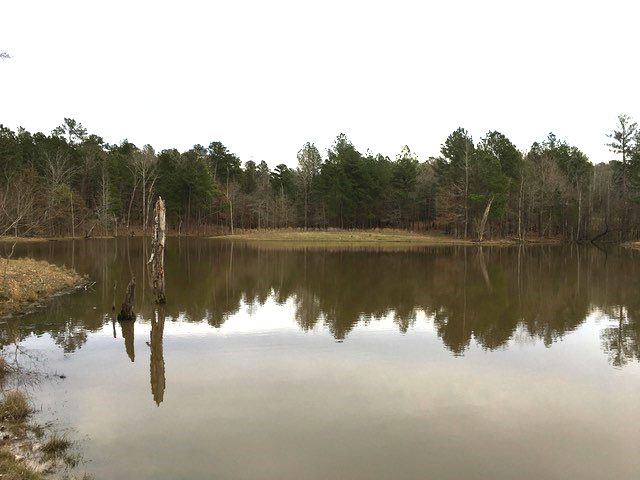 One stoked lake exists on the property with multiple lake sites throughout the topography. 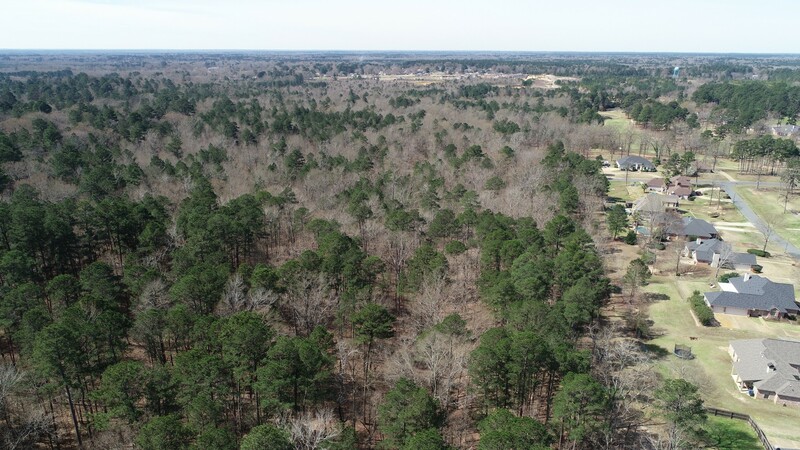 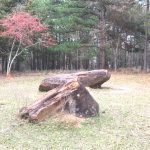 With its size, shape, and terrain, The Ridge at Pine Hills property has numerous options. 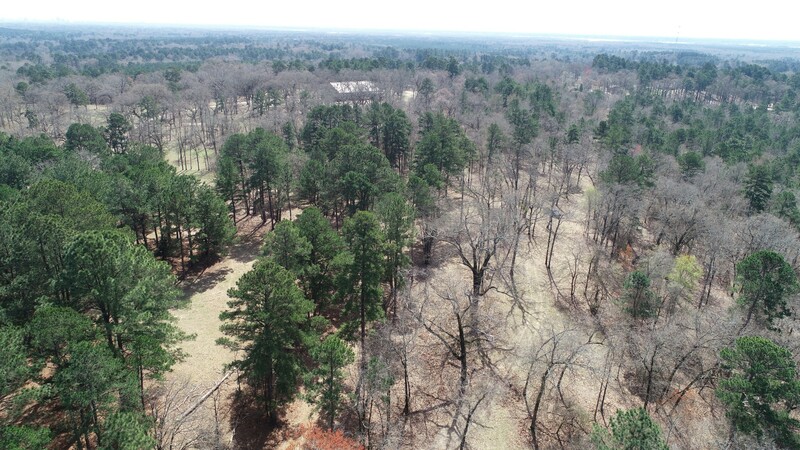 These 164 acres are ready to be hunted immediately. 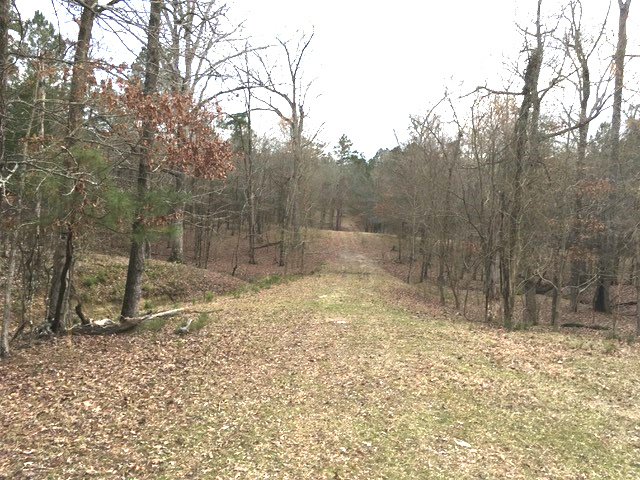 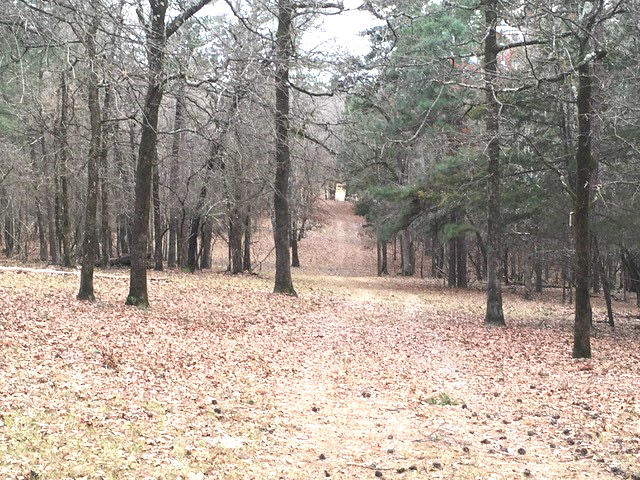 With just a few additions, this property could be converted into a world class breeding facility for whitetail deer. 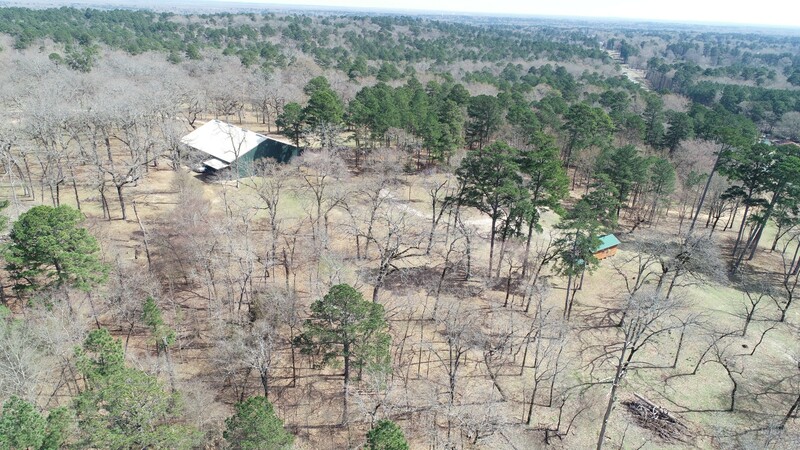 Northwest Louisiana also has a dire need for a hunting mecca for special needs children and this would be an ideal property to make their dreams come true. 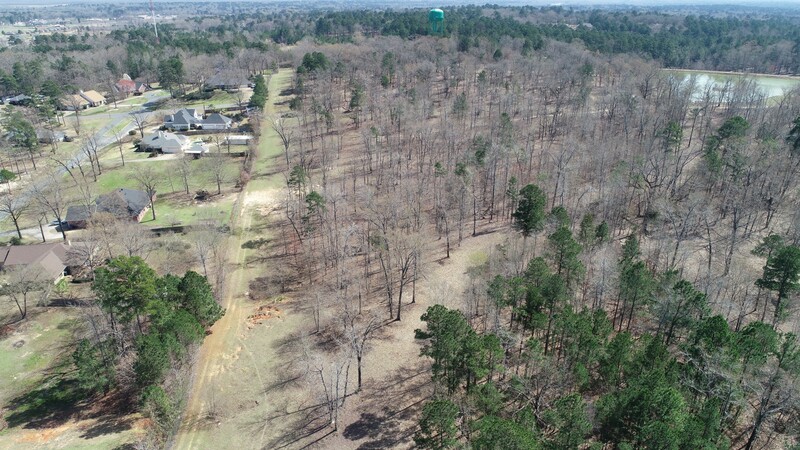 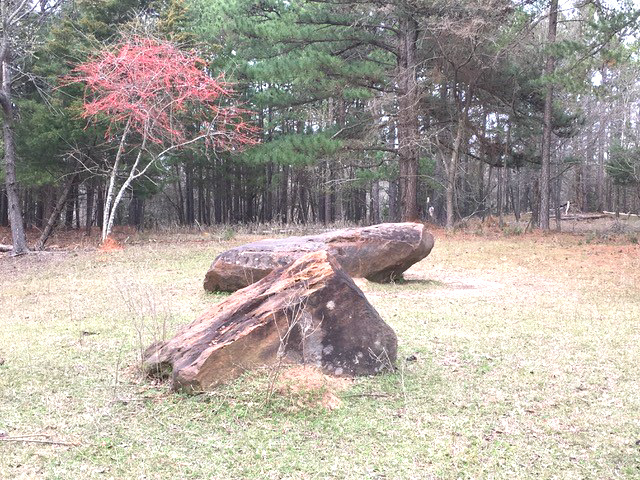 Of course, the Blanchard area of Caddo Parish is in high demand for residential and/or commercial development and a developer could transform this canvas into a masterpiece.